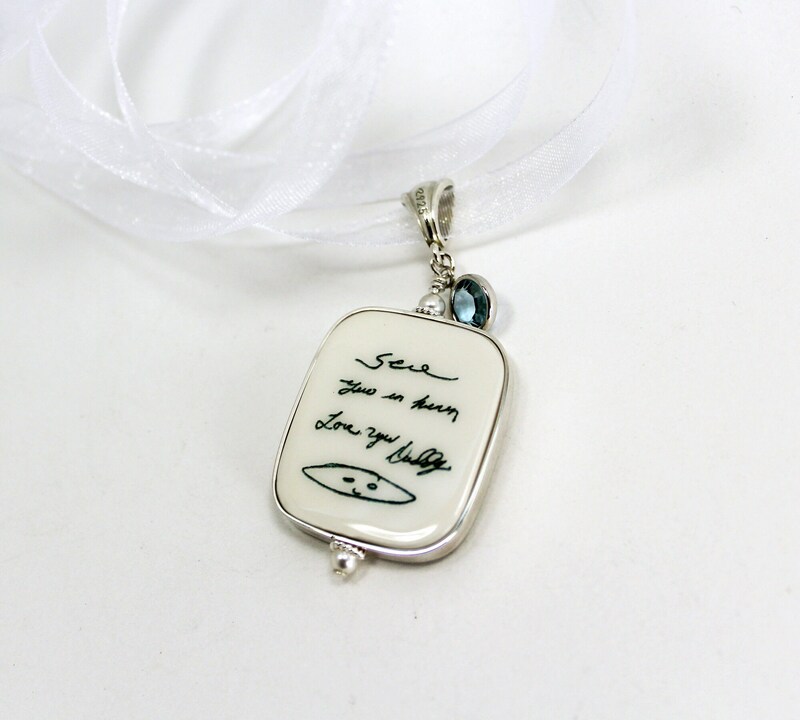 This little blue Swarovski crystal charm can be your something blue. 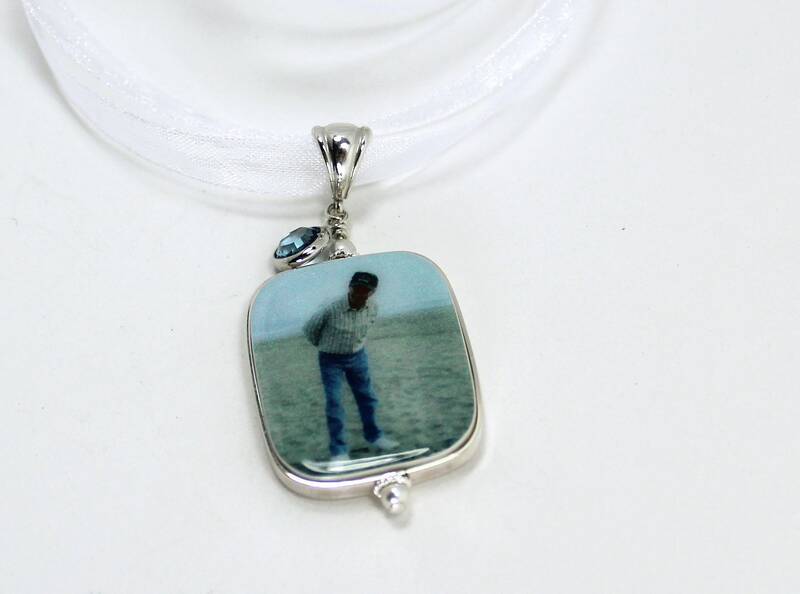 It dangles from a two-sided photo charm that measures 1" x 1". 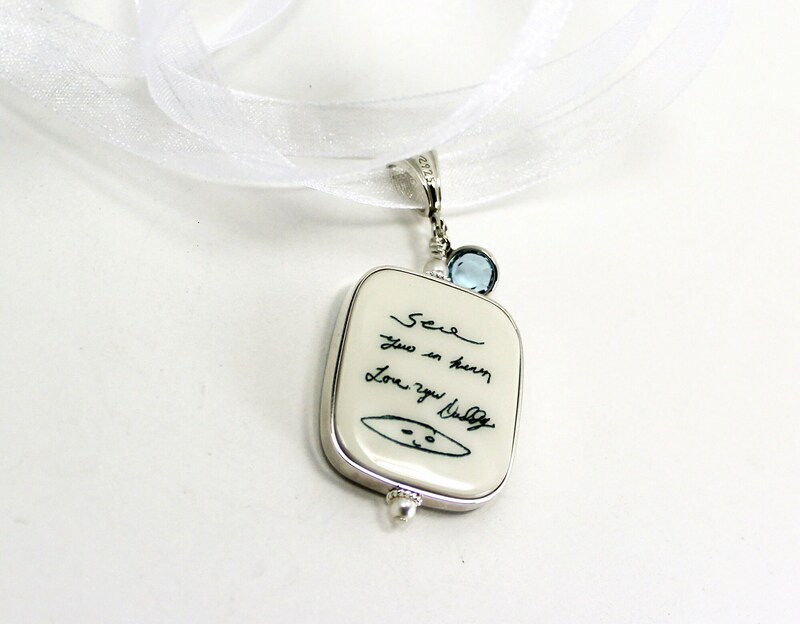 It has the addition of rounded corners, and comes framed in this beautiful flat sterling bezel. 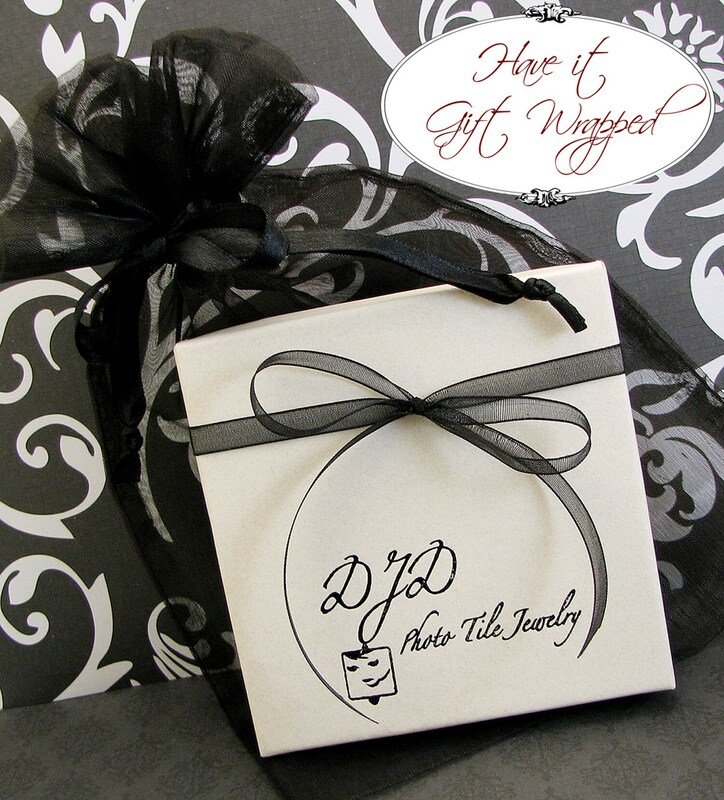 It dangles from a long strand of organza ribbon to wrap around, or dangle from your bouquet. 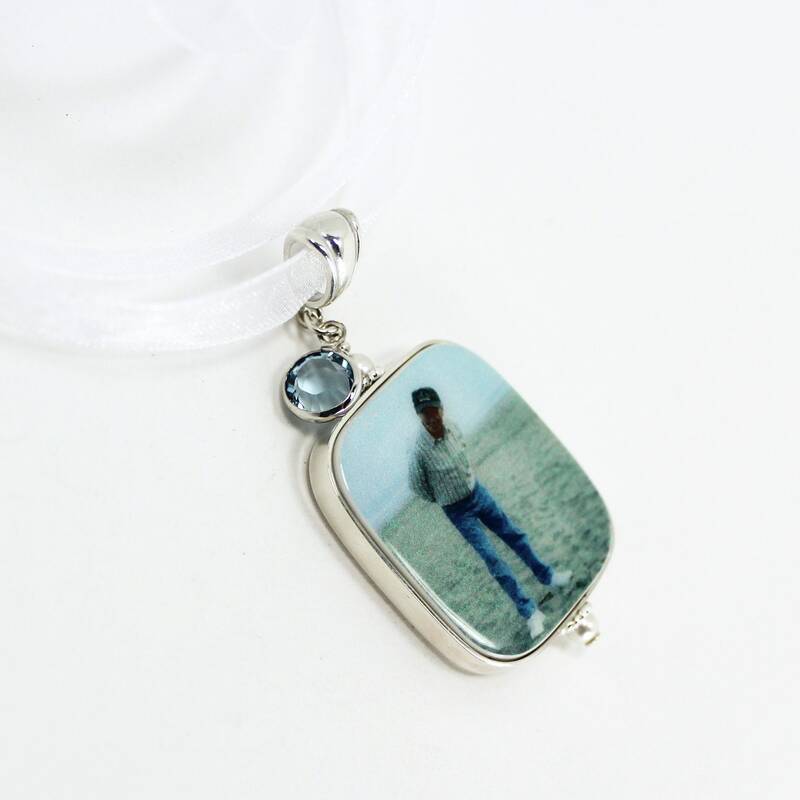 This photo charm is designed to display either side forward. Add a decorative Gift Tissue to your order to catch the tears when you present your gift: https://www.etsy.com/listing/236621732/a-gift-tissue-in-a-velum-envelope-for. NOTE: Images above show more "pixilation" than is evident in the actual finished product due to lighting, reflections, etc. The finished product is actually very clear. My photo tiles are handmade with your precious digital images baked in clay. Each tile is then hand sanded, shaped, and sealed resulting in a finish that is waterproof and UV proof with a highly polished, glossy finish. My photo tiles are extremely lightweight, ultra smooth, very scratch resistant. Unless otherwise stated, they are assembled with the finest .925 sterling silver components available. Many are available in 14K gold upon request. 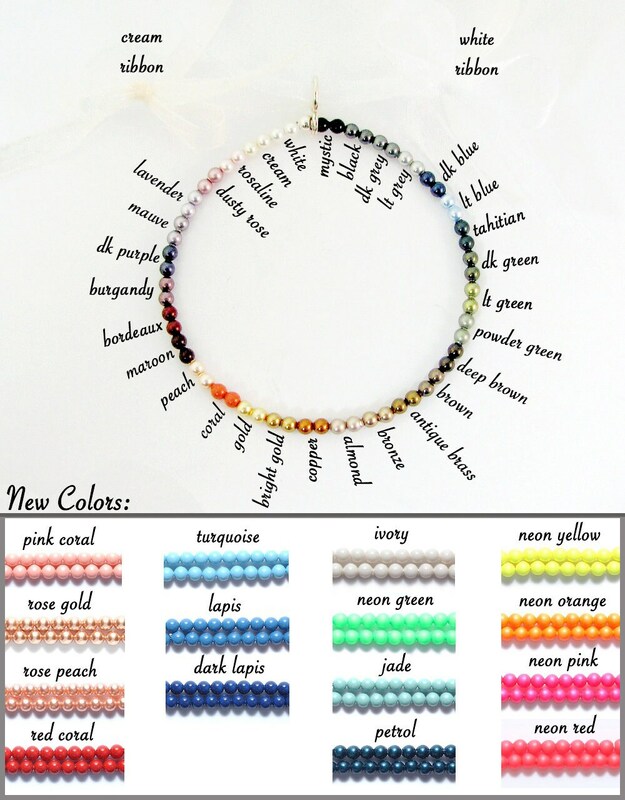 Customization Process: Delaney Jewelry Designs L.L.C. is second to none when it comes to customer service. Upon receiving your order I will contact you with ordering details, including instructions on how to send your images if needed. Once I have the necessary information you will receive an e-mail with image proofs to start with. After I receive your final approval I will move your images into production. © Delaney Jewelry Designs L.L.C. All rights reserved.